The world continues to be a dangerous place for women: one in three women in Europe has experienced violence, while 55% of women been sexually harassed in the past 12 months. To raise awareness the Parliament buildings in Brussels will be lit up in orange tonight in honour of today being the International Day for the Elimination of Violence against Women. This week MEPs called on the EU to adhere to the Istanbul Convention on preventing and combating violence against women and domestic violence. 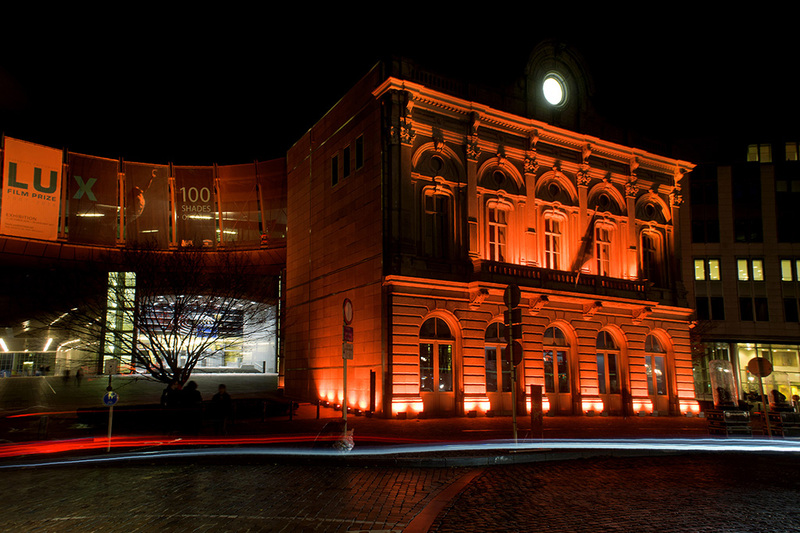 The Parliament buildings in Brussels will be lit up in orange tonight as part of the Orange the World initiative. The colour orange symbolises a brighter future free from violence against women and girls. The Council of Europe’s Istanbul Convention is the most comprehensive international treaty and first legally binding instrument that criminalises gender-based violence, foreseeing sanctions and measures to combat impunity, prevent crime and protect victims. The Istanbul Convention entered into force in August 2014 and although all EU countries have signed it, only fourteen of them have ratified it. This week Parliament President Martin Schulz signed a letter to the Council Presidency urging it to speed up the process at EU level and asking the remaining EU countries to ratify. On 23 November MEPs questioned representatives of the Council and the European Commission on the progress being made on the EU signing the convention and the following day adopted a resolution urging EU countries to proceed. The MEPs who wrote the resolution on the Istanbul Convention stressed its importance. Anna Maria Corazza Bildt, a Swedish member of the EPP group, said: "Violence against women is a serious crime and it is widespread in Europe. Every day, whether at home, in public spaces or on social media, women and girls continue to be exposed to violence, discrimination and harassment. With our resolution we call on the member states to ratify and implement the Istanbul convention and on the EU Council to speed up the EU’s accession of the convention." Fellow resolution author Christine Revault d'Allonnes Bonnefoy, a French member of the S&D group, said: "Violence against women is an extreme form of discrimination and a violation of their human rights. It is important that the EU ratifies the Istanbul Convention, which includes concrete measures to better prevent violence, protect victims and prosecute the people responsible."